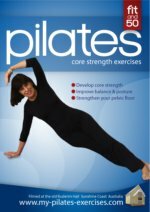 My first introduction to pilates was just last year when I was looking at options to increase my fitness. I was thinking that I'd start Yoga again (after a 12 year hiatus! ), and was looking at various class locations. While looking around, the words 'Pilates Class' kept popping up in my field of vision. So I started to do a bit of research about the benefits of pilates. Everything was telling me how good it is for building core strength, which in turn is a vital ingredient for overall health. Hmmm... sounded pretty good to me so I decided to take a few classes. The classes really surprised me. We started with some limbering up, followed by a number of floor exercises... it made me think of the calisthenics I did as a kid. As classes continued, I was gradually introduced to a big blue ball, a resistance band, some weights, and finally a wooden stick. Stretches were interspersed throughout every session. During class I knew I was working because it was difficult, sometime impossible, to complete all the repetitions Pamela was guiding us through. And the next day I had even more reminders that my fitness was being built because my muscles were sore! Within a few months I began to get further feedback that my body was indeed becoming fitter and more capable of taking care of me. My chiropractor assured me that my lower back was more stable. And I noticed a simple but wonderful side affect that I wasn't expecting... turning my neck to check for traffic while I was driving was becoming easier again! 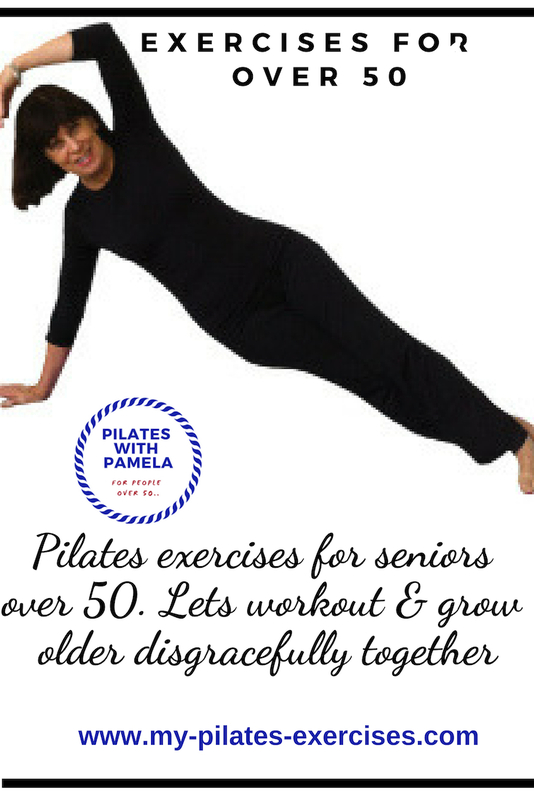 I've only been doing pilates exercises 1 hour a week and I can feel these great benefits. I'm looking forward to when Pamela has her pilates videos available, as that will make it easy for me to do another hour a week on my own at home. I'm definitely a pilates convert... it feels great to get fitter as I get older!